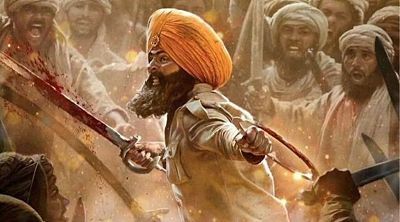 Kesari has opened with very few shows in morning as almost all the shows were kept in afternoon when people are done with Holi. Highest opener for 2019 is Gully Boy with a 19.25 Crore Day 1 and Kesari beats that number. Kis Kisko Pyaar Karoon First Monday (Day 4) Box Office Collection: Good Hold.